It could have been a more advanced astronomy but generally people assume there is something difficult when phrased that way. To break a celestial sphere mold that has stood for a number of centuries won't appeal to everyone but for those who can, going directly to a central and stationary Sun (at least for solar system perspectives) and bouncing observations off that perspective gives more substance to astronomical appreciation. 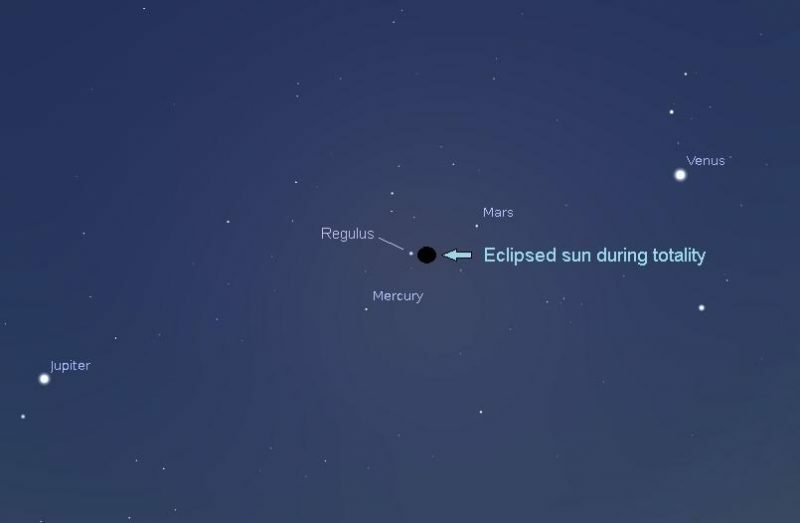 So,with every twilight or dawn it is when people get the same effect as an eclipse where the distance from observer to horizon acts as a sunscreen for events close to the Sun with particular emphasis on the smaller circumferences and faster motions of Venus and Mercury as they run actual loops of the Sun. It is not so much that these things beg attention for surely they do but not in a way that it is a take it or leave it proposition. They knock on the door of perception and while some people let them in enthusiastically, some people have other things going and count them as nothing. "Canst thou bind the sweet influences of Pleiades, or loose the bands of Orion? Canst thou bring forth Mazzaroth in his season? or canst thou guide Arcturus with his sons? Knowest thou the ordinances of heaven? canst thou set the dominion thereof in the earth?" Sometimes people get it without even knowing that it is new and completes a picture between our planet and those nearest the Sun along with proof of the Earth's orbital motion using more or less the same perspectives.